2. 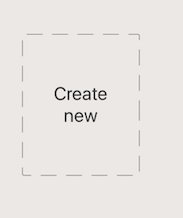 Select "Create New" and then choose your page template. 1. Select the + sign at the bottom of your screen. 2. 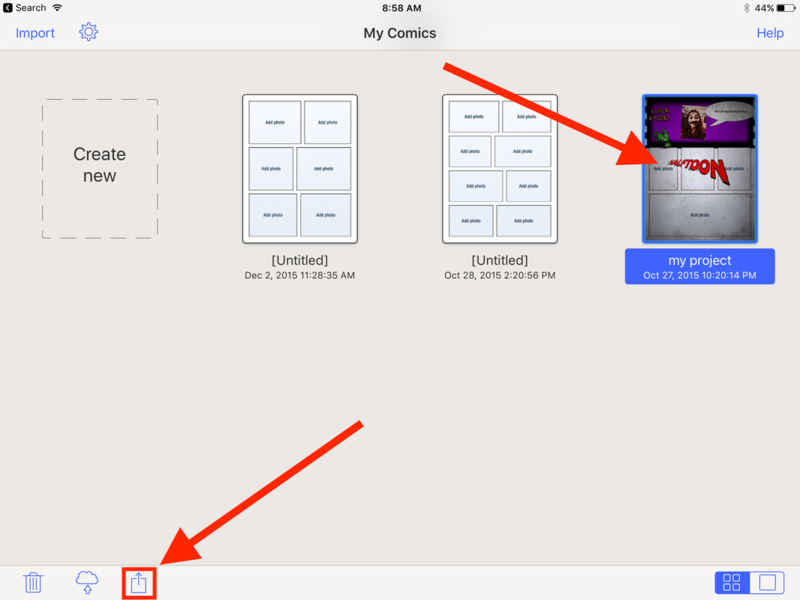 Add page and select panel layout. Select the "ADD" button at the bottom of your screen. 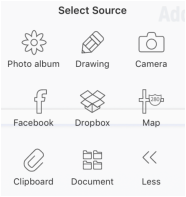 This will give you options for speech balloons, caption cells, stickers or effect text. 3. Choose the picture you'd like to insert. 1. Select your comic and then hit the share button. 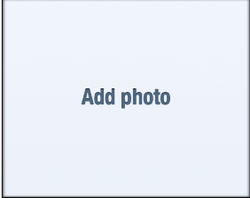 Then select "Share"
3. 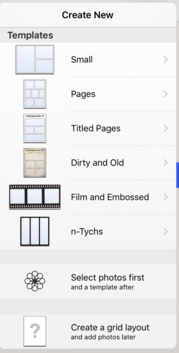 Select "PDF" then tap on "Open in..."
4. Wait for the PDF to process. 5. Select "Import with Schoology." 6. Select "Submit to Assignment." Find the assignment and upload your comic. Having Trouble Submitting? Click Here!